Information on this website is not intended as a substitute for the medical advice of physicians. All readers should regularly consult a physician in matters relating to his/her health, particularly with respect to any symptoms that may require diagnosis or medical attention. 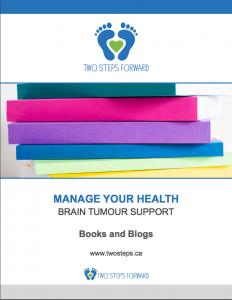 Looking for online & reliable information to help you in your quest for information about brain tumors? 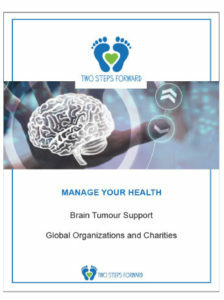 We have compiled a list of global organizations dedicated to supporting individuals with brain tumours, their caregivers and medical teams. It’s often reassuring to read a book or blog from someone who has been through the same experience you have. We have put together a list of great brain blogs and books all about the brain.